As Kenyans await the post mortem results of the late Caroline Mwatha, many are wary to take the police report at face value. The claim that an abortion happened at 5 months in has a lot of people questioning. According to the Police, two people have surrendered information that the late Caroline Mwatha had gone to procure an abortion. At 5 months into pregnancy, this would a clearly dangerous attempt. Kenyans on Twitter poke holes into the story that has now become the official statement. So Caroline Mwatha died from a botched abortion and body taken to City mortuary under a different name then her phone is used days later when she was already dead to call her husband? I can't buy this story that Caroline Mwatha died because of an abortion gone wrong. Until a postmortem is conducted, I'll insist the police eliminated her. So Caroline Mwatha's body is discovered at City Mortuary and immediately, those who 'discover' it already know that the cause of her death was a botched abortion (even before an autopsy is done)? Again, did she take her body to the morgue by herself? 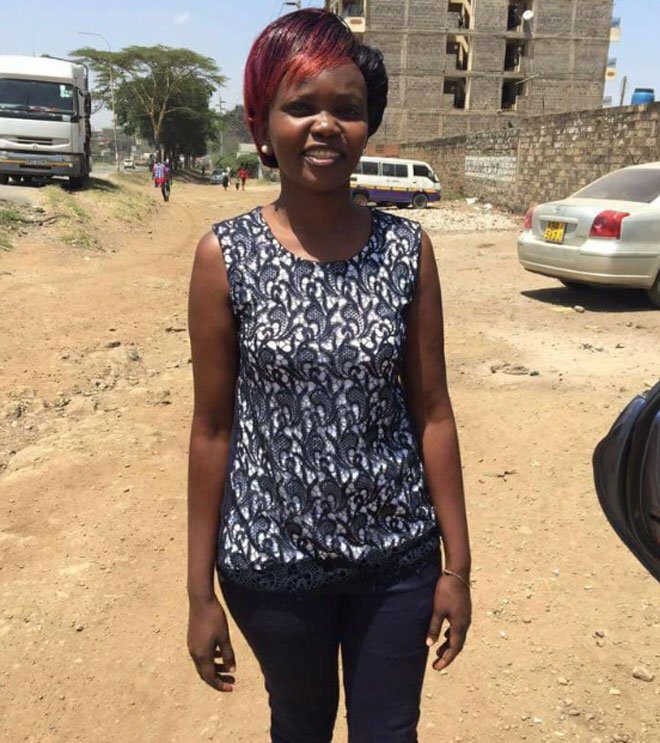 Did Caroline Mwatha die from abortion?. The question is, if she indeed wanted to abort, why did she wait till five months of pregnancy?. Some cards being played here for sure. The zombies who claim that Caroline Mwatha died as a result of a "botched abortion" are the same mummified Egyptians who believed that Dr. Robert Ouko whom Moi and Biwott had murdered had committed suicide and that JM Kariuki had "fled to Zambia" in 1975 when Jomo had killed him.